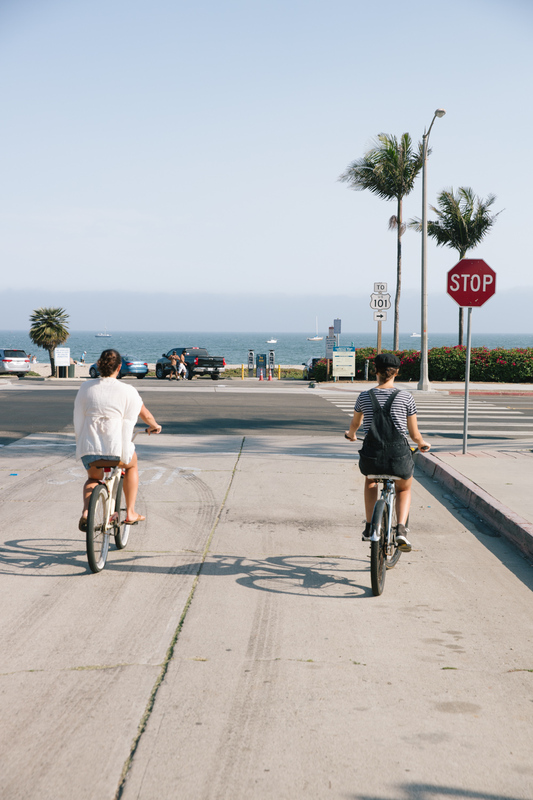 Located a short block from the shuttle and ocean side bike path that runs along the sparkling beaches of Santa Barbara, our vacation rentals are walking distance to Stearn’s Wharf, the Funk Zone and downtown, with unforgettable shops, galleries and ocean view restaurants. 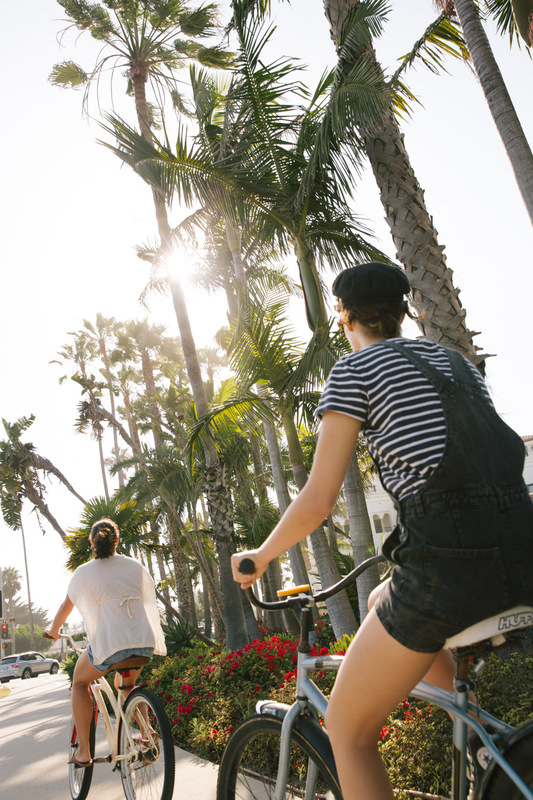 Our Santa Barbara beach vacation rentals are the place to experience turn of the century charm. The original house is a California Mission Craftsman built in 1905 and was used as an interim clubhouse for the Santa Barbara Yacht Club in the roaring 1920s after the original was destroyed in a storm. The adjacent Spanish Mediterranean Hitchcock House was built in 1935 and was added on as part of the Bed and Breakfast in the 1980s. 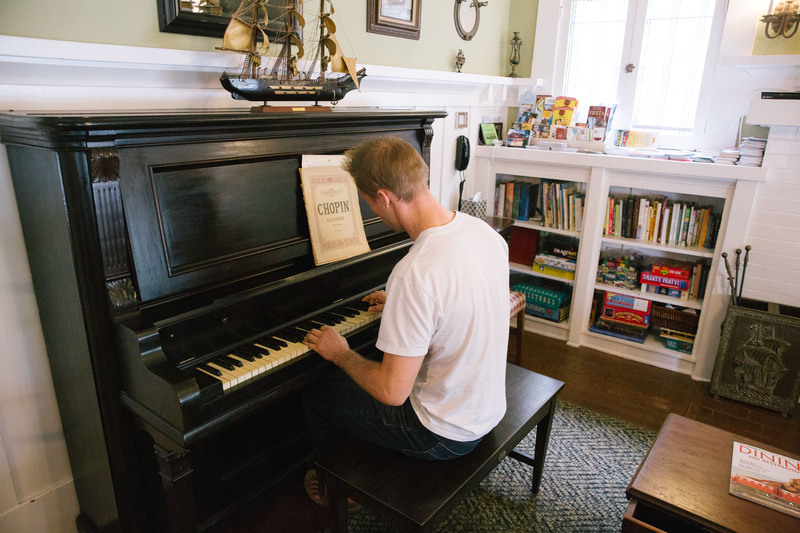 Both houses operated as a Bed and Breakfast from 1980 to 2014 and now serve as vacation rentals. Choose from the original 5 bedroom 5 bath Mission Craftsman House, the Spanish Mediterranean Hitchcock House, or the private Cottage. 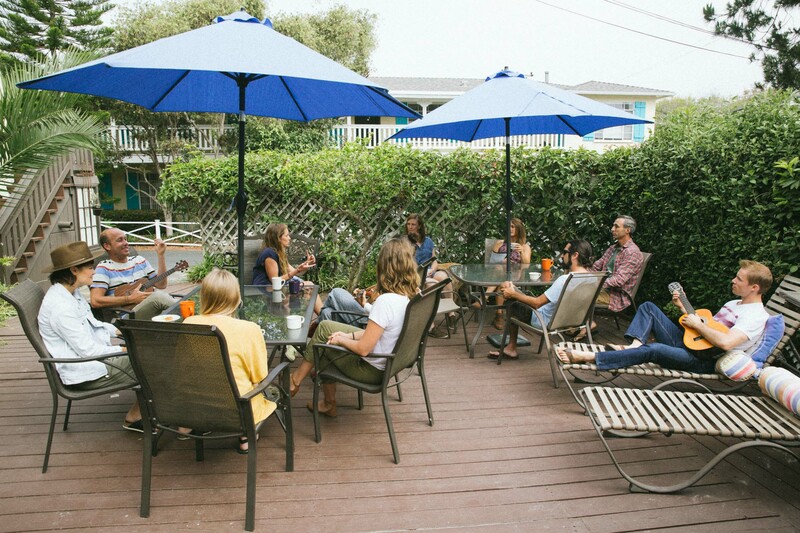 All units are comfortably furnished with items that capture the warm hospitality of our Santa Barbara, CA vacation rentals. All our rentals are equipped with free WiFi. Lighted off street parking is available. Beach towels and beach chairs available for guests.